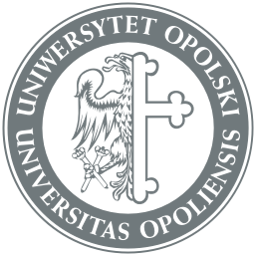 Study Programmes in English at the University of Opole | Hello Uni Opole! We teach them in English, providing you with an opportunity to improve this fundamental skill of the 21st century. We are located in the very middle of Europe, in a region that on the surface looks homogeneous, but in fact it is in the heart of all processes and complexities of emigration, multinational families and ethnic minorities. We have teamed up with business entities and non-governmental and governmental bodies to make your studies even more practical and to provide you with case studies for your final research projects. All our programmes give you an opportunity to use the Erasmus+ programme and have up to two semesters of study and/or a few months of traning in another country. Accommodation cost is not included. EU citizens and the Pole’s Card holders study free of charge. Undergraduate programmes in Poland last 3 years. Graduate programmes in Poland last 2 years. Postgraduate programmes in Poland last 4 years.